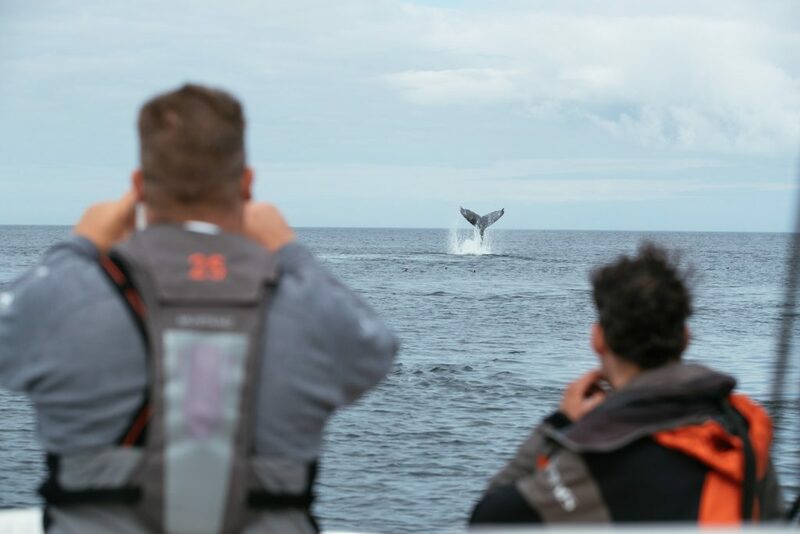 It’s one of the questions we are most often asked, so we comprised a list of activities to consider if you want to take some time to experience the comforts and amenities of our lodges or explore one of the most diverse marine ecosystems on the planet. 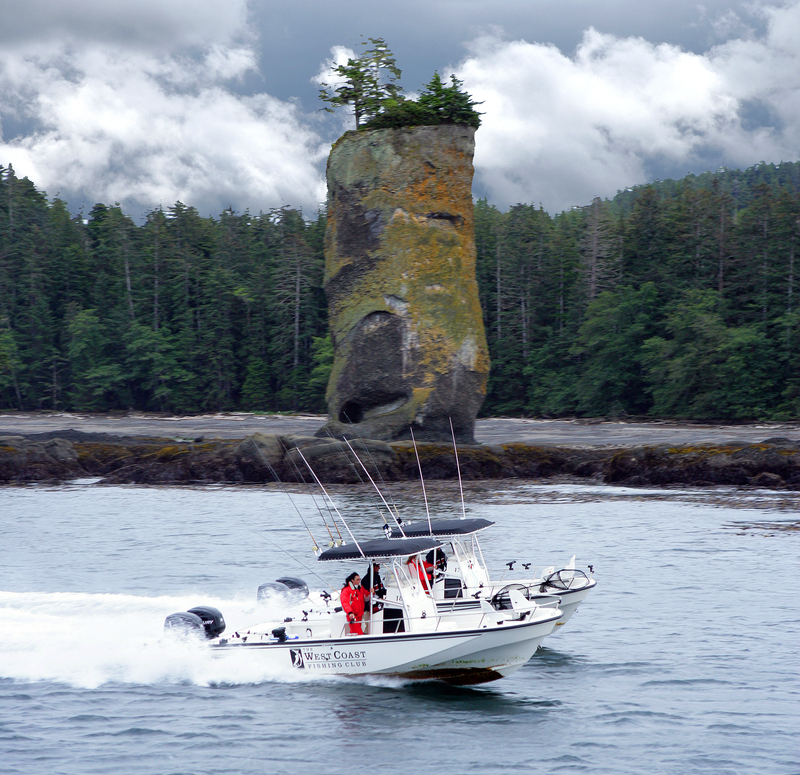 Ask your guide to take you on a sea cruise to rugged rocky areas or to whatever regions the humpback whales happen to be feeding. Keep your eyes open and camera ready for appearances by orcas (killer whales) or Pacific white-sided dolphins. Or simply, keep your eyes peeled in between salmon strikes for remarkable displays of wildlife in the surrounding waters. Explore one of the most remote and mystical shorelines in the Americas from the comfort and safety of our ultra-seaworthy boats. You’ll gain a deeper appreciation for how winter storms slash the shores to create dramatic wind and water-eroded rock formations. Low tide offers unique opportunities to explore tidal pools teeming with life. 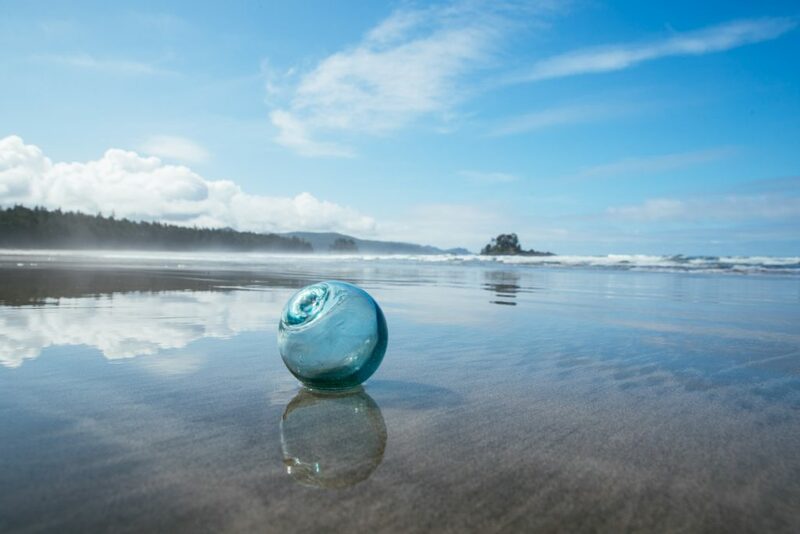 Take a walk from the marina at Langara Island out to Flower Pot Rock and watch for beautiful glass-ball fishing floats that drift across the Pacific from Japan. 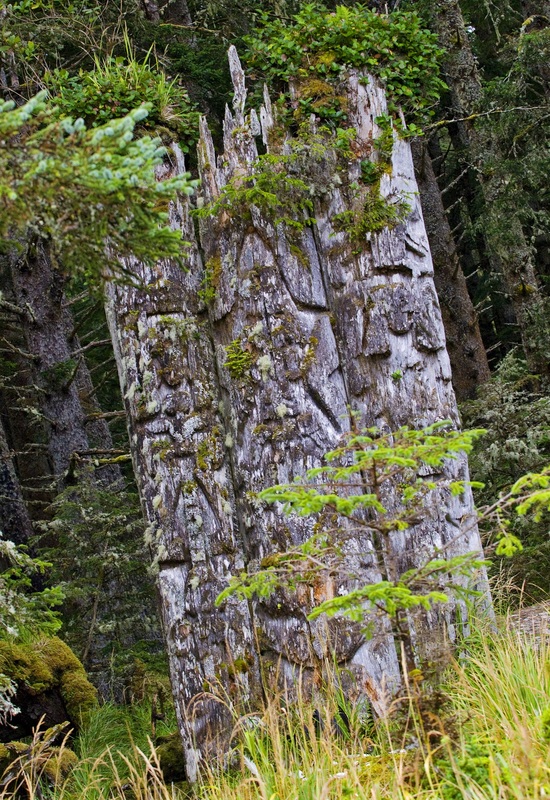 Travel with Haida watchmen over to Graham Island to see the remains of a longhouse constructed and occupied by the original inhabitants of this region. Then explore the mystical Pacific rainforest by walking the trail to deserted Lepas Bay. Guests at The Outpost can discover hidden beaches and coves where few have ventured before. Or have a unique shore lunch arranged for you and your group on suitable days. Take in the remote surroundings with a little beachcombing or simply relax, watch for local wildlife and listen to the waves and other sounds of nature. You never know what you’ll discover on the beautiful white-sand beaches of Graham Island. 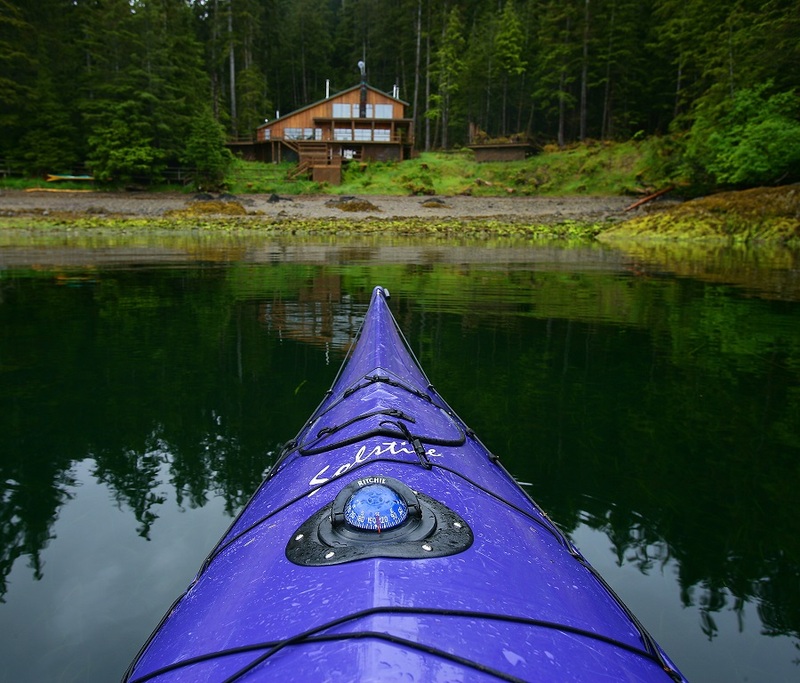 Guests at The Outpost can use single or two-person sea kayaks to explore the shorelines on their own. Paddle quietly through shallow waters to view underwater plants and crustacean while eagles soar overhead in search of prey. 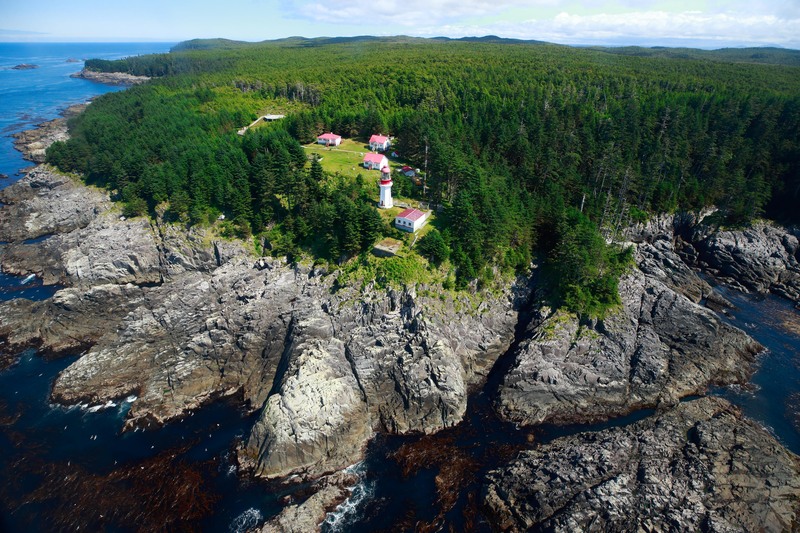 Groups can arrange for their own private helicopter tour of Langara and Graham Islands, including a stop at the lighthouse on the northernmost shores of Langara. 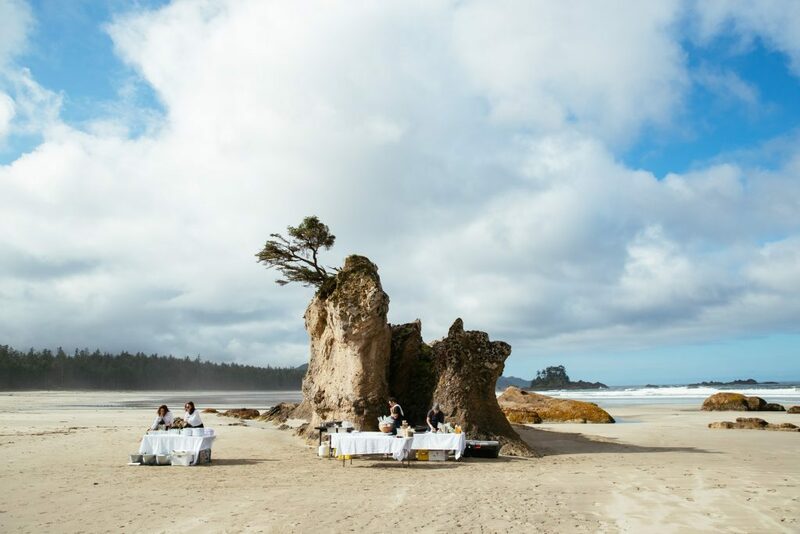 Then set down on a deserted white-sand beach for a picnic far beyond your wildest dreams. 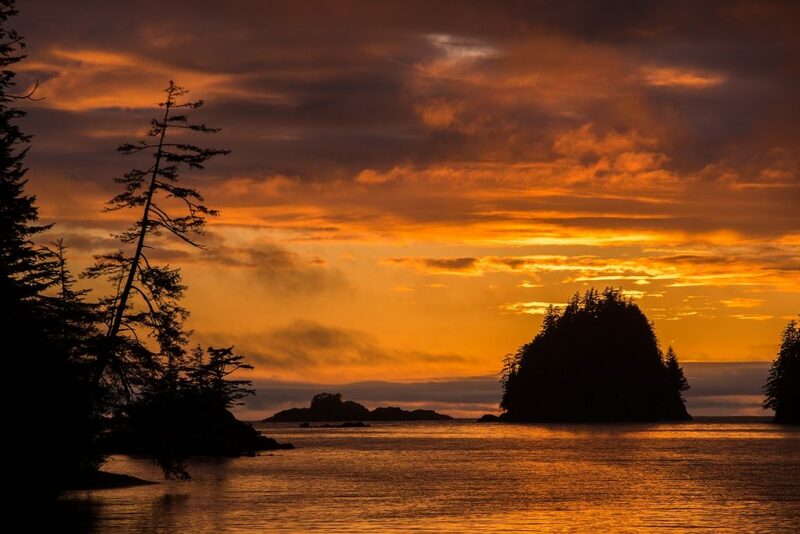 What better place to unwind than in the peaceful surroundings of Haida Gwaii. Soak in the hot tub with a glass of wine or enjoy an ultra-relaxing massage. The Clubhouse features two hot tubs overlooking Parry Pass and a full-time massage therapist. 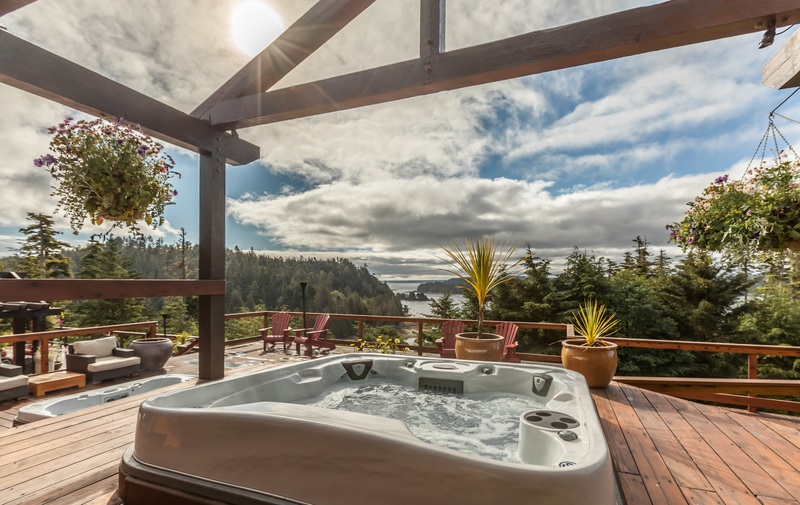 The Outpost offers a hot tub and stunning views of neighbouring islands you won’t soon forget. You’re sure to leave our lodges feeling relaxed and recharged. Grab a glass of wine and a wingback by the fireplace. Even if you don’t have a recent best-seller, we have lots of books on hand that depict the life, environment and history of this seafaring region. The Clubhouse has special event trips that run periodically all season long. 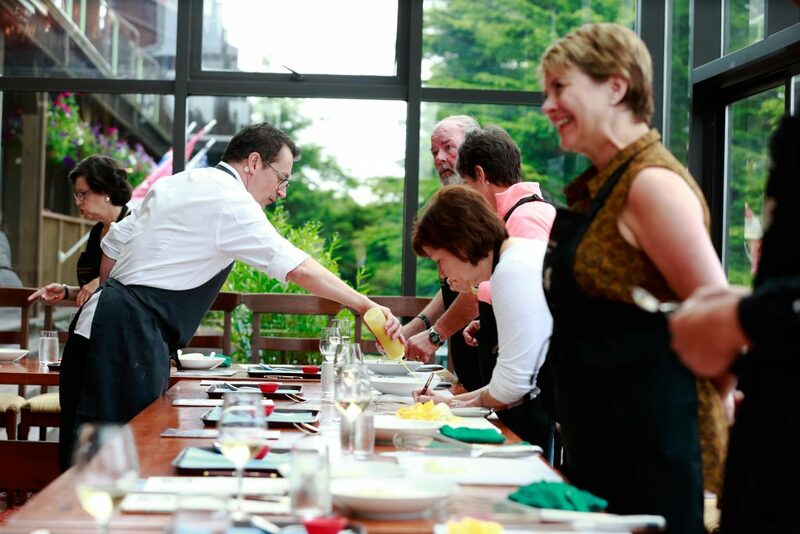 Take a cooking class and enjoy tempting fare prepared by renowned international chefs or enjoy live music during by some of Canada’s best performers. Test your photography skills and snap unique photographs of iconic landmarks, ancient Haida beaches and of course the majestic wildlife native to the area. There are few destinations where you can experience the diverse landscape and culture all in one. Call us today at 1-888-432-6666 or email us info@westcoastfishingclub.com for more information on these activities.